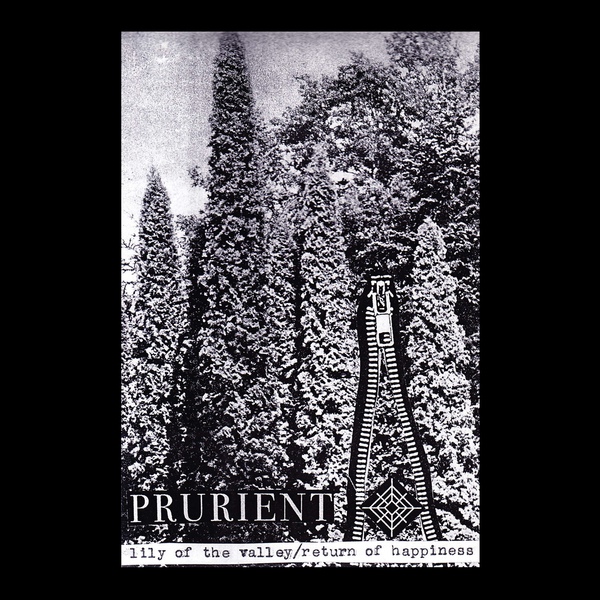 2007 release, originally only available as a tape sold at No Fun Fest in edition of 57 copies. Four tracks of synth/noise paving the way for his most recent releases. Includes highlights on the stark, droning 'I Have A Message For You' and the calcium-deficient, concrete-textured glaze of 'Whom Youth Makes So Fair'.